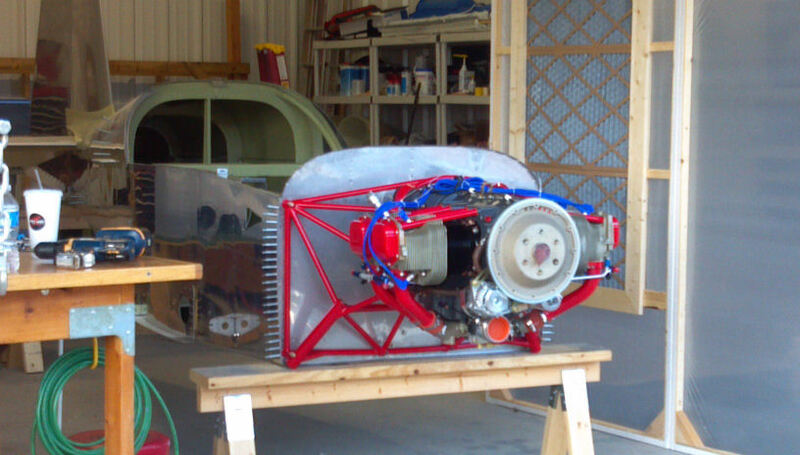 This RV-7 is getting the best of everything, including the full EFII treatment. Mark's parallel valve O-360 has cold air induction, 10:1 pistons, and is balanced and blue printed. When this package roars to life, it should be pushing over 230 horsepower. 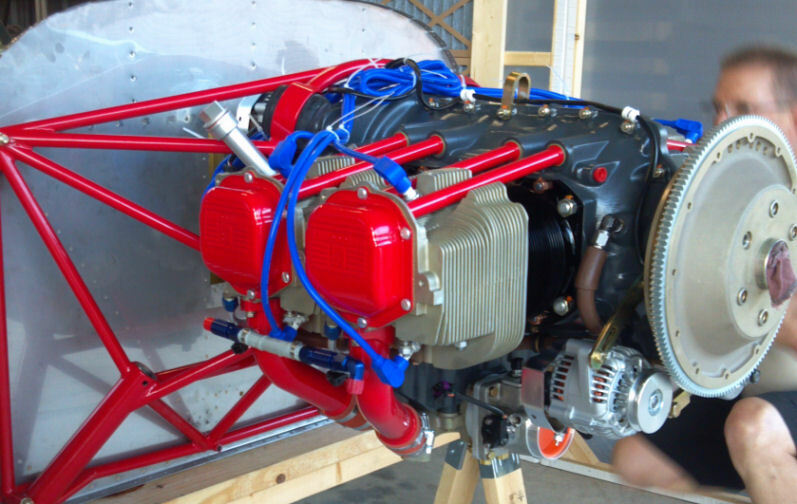 That's enough to make for a very sporty RV-7.